Irving & Associates in Behavioral Health is a multi-specialty group practice serving the Downers Grove and surrounding communities for the past 10 years. 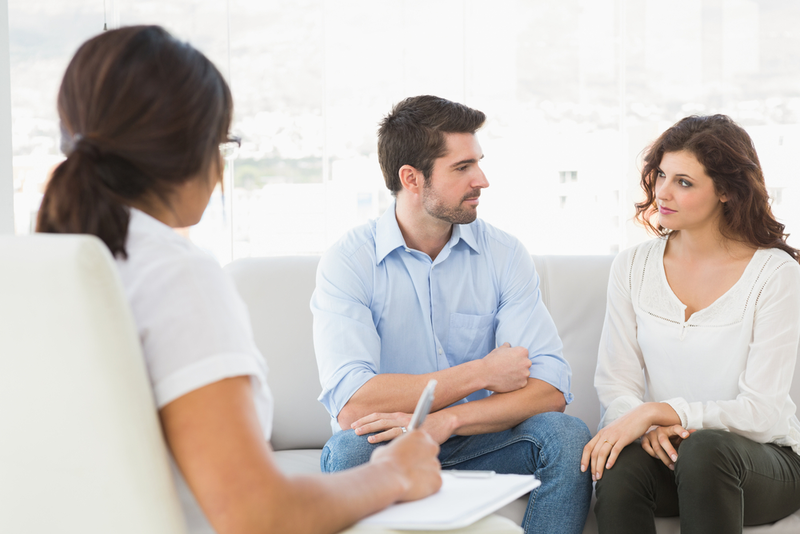 Our team of experienced clinicians include clinical psychologists, school psychologists, licensed clinical professional counselors and licensed clinical social workers who work with a wide range of emotional and behavioral issues providing services that span from therapy for depression and anxiety to parenting support, couples counseling and beyond. We provide a comfortable and supportive atmosphere for our clients during therapy. Our experienced clinicians offer a highly personalized approach tailored for your individuals needs to help attain the personal growth you are striving for. To provide a client-centered experience where clients feel comfortable to grow. To support our clients to achieve their personal goals - whether it be to work through a challenging situation, manage their life, or find purpose and fulfilment. To offer our clients compassion, empathy and acceptance in a safe environment.